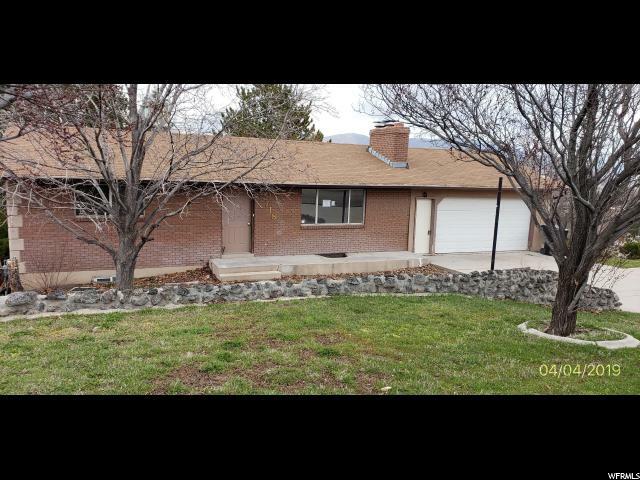 "Cute Older Home right in the heart of Cedar City. Close to EVERYTHING. Large Detached Garage. 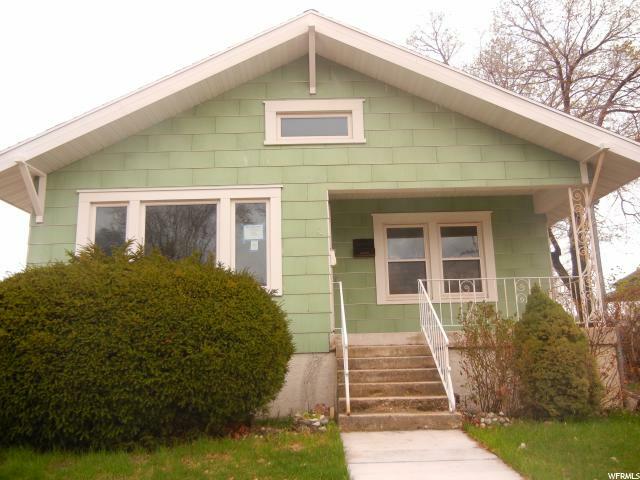 HUD home sold ''AS-IS'' by electronic bid only. For a property condition report, Forms and Availability please visit www.HUDHomeStore.com Submit ALL Electronic Bids at www.HUDHomeStore.com using FHA Case #521-698957. 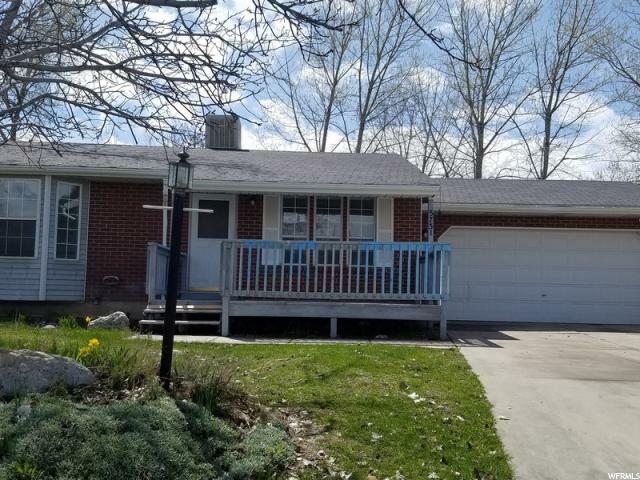 Available beginning 04/23/2019 for Owner Occupants Non Profit & Government Agencies." 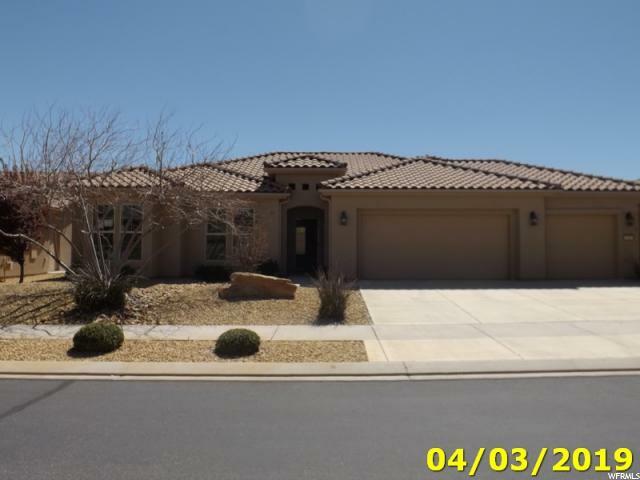 "Beautiful 3 Bedroom 3.5 Bathroom home on nice 1.29 acre lot. $100 Down Program! FHA $100 down program available. Home is sold as-is without any guarantee or warranty by seller. HUD Case # 521-739580. Investors: no due diligence period and EM not refundable. Standard Disclosure: HUD/Sage offers no warranty for the existence of lead based paint, mold, and/or radon and are not liable for any harmful effects. Fair Housing and Equal Housing Opportunity." 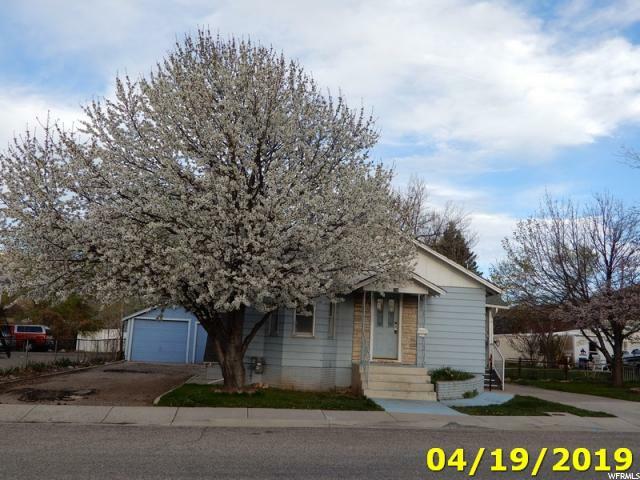 "Lots of potential with this great Sun River home.. HUD home sold ''AS-IS'' by electronic bid only. For a property condition report, Forms and Availability please visit www.HUDHomeStore.com Submit ALL Electronic Bids at www.HUDHomeStore.com using FHA Case #521-801826. 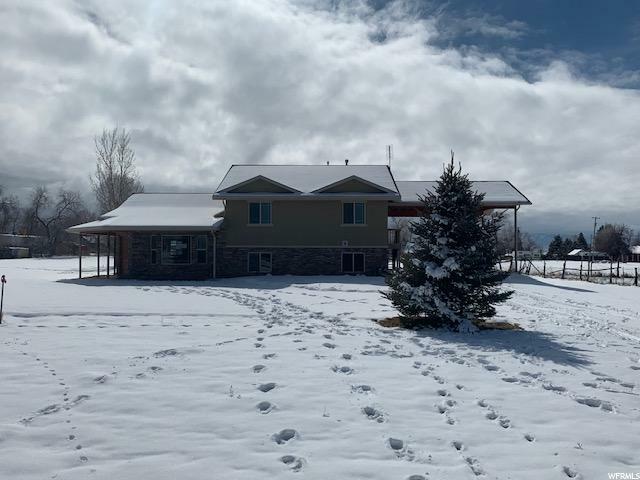 Available beginning 02/27/2019 for Owner Occupants Non Profit & Government Agencies"